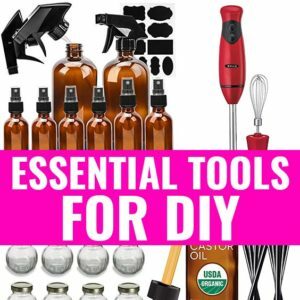 Top 10 Teas To Regulate The Menstrual Cycle - beautymunsta - free natural beauty hacks and more! There are many methods to balance the menstrual cycle, but using herbal teas is one of the best. What are the top 10 teas to regulate the menstrual cycle? We’ll find out here! We need a good understanding of the menstrual cycle, its functions and symptoms of its dysfunction. That’s when we can be empowered with enough knowledge to be in tune with our bodies. 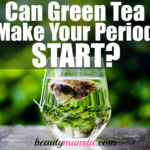 So let’s cover the basics before looking at the best teas to regulate the menstrual cycle. 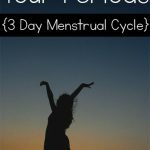 What Is An Irregular Menstrual Cycle? An irregular menstrual cycle happens if time gaps between periods are ever changing. A regular menstrual cycle is 28 – 35 days, constantly. But for those with menstrual irregularity, the cycle is not steady, some times with constant bleeding or spotting while other times with no cycle for months at a time. The level of blood flow changes with every period for those with an irregular cycle. Further, there is a lot of variation in the number of days the period lasts. 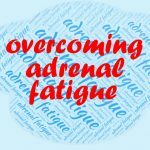 The good news is that this condition is correctable through various forms of medical and herbal treatments including drinking certain teas to regulate the menstrual cycle. What Are The Causes of Irregular Menstrual Cycle? Thickening of the uterine lining or development of polyps in the uterus/ presence of uterine fibroids. 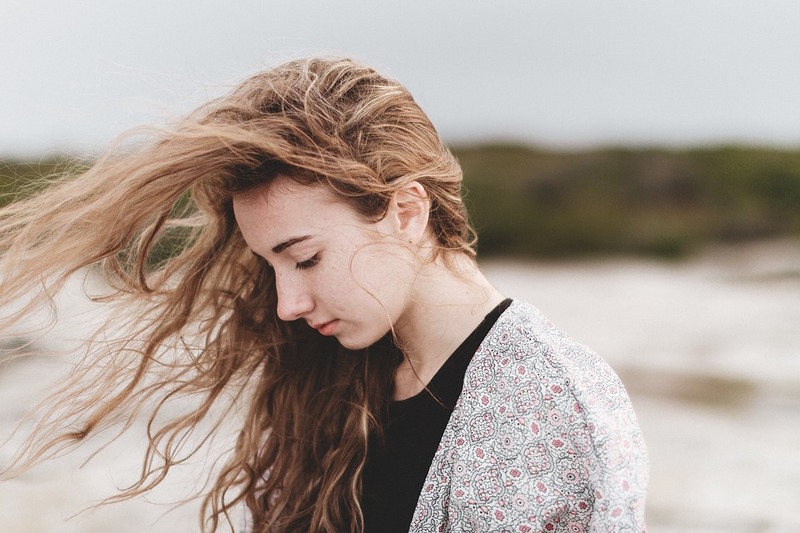 Extensive research has shown that most women with irregular menstrual cycles are 2.4 times more susceptible to ovarian cancer than those with normal cycles. Having a period once every 3 to 4 months at least is essential to avoid the possibility of your uterine lining thickening, which may lead to uterine cancer. Furthermore, those suffering from polycystic ovarian syndrome might be a group that could benefit from early screening for ovarian cancer. Polycystic Ovarian Syndrome or PCOS also interferes with the growth and release of eggs from the ovaries, which in turn prevents ovulation and menstruation. This may further lead to unwanted weight gain, excessive hair growth on the face and body, hair loss, infertility and acne. Furthermore, those who suffer from PCOS are at a higher risk of hypertension, endometrial cancer, high cholesterol and resistance to insulin, which may lead to diabetes. The king of all herbal teas, green tea is full of powerful antioxidants, medicinal tannins and a limited amount of caffeine. Green tea prevents heart disease, enhances quick weight loss and is also known to prevent cancer. However, the tannins in green tea are all polyphenolic compounds that prevent iron absorption in the body. Drinking this tea during menstruation, therefore, can alter the body’s iron levels. The ideal dose is two cups daily during menstruation along with an iron-rich diet comprising spinach soup, fenugreek and dates for the first 4 days of menstruation. This helps maintain the right hemoglobin levels in your body. In order to further enhance absorption of iron, Vitamin C-rich foods may be taken also. Since the antioxidant levels of green tea are high, its boosts overall metabolism and keeps you more energetic and active. Having a sweet fragrant aroma, cinnamon is anti-spasmodic and anti-inflammatory, helping to reduce menstrual pain and cramps. Boil a cup full of water and remove from flame. Now add 1/2 teaspoon of cinnomon powder to it and mix. Alternatively, you can boil one cinnamon stick in water for 10 – 15 mins, if you don’t want to use the powder. Stir in a spoonful of honey for sweetness. Drink up. Cinnamon powder may also be consumed in smoothies, pancakes and porridge for the same benefits. Mint leaves can be used in fresh or dried form to make peppermint tea. It works effectively in tackling menstrual cramps and eases bloating and fatigue. Rich in antioxidants, it also has a cooling effect on your reproductive system because of the menthol present in it. During periods, menstrual cramps are caused by spasms and contractions of the uterine muscles. Peppermint tea’s anti-spasmodic properties regulate such uterine contractions and also improves moods. 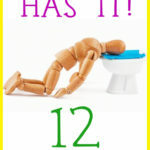 Drinking one cup, 2-3 times daily is the recommended dose during menstruation. Fennel tea contains high levels of phytoestrogen, also called dietary estrogen and corrects hormonal imbalances to improve moods. Its emmenagogue properties promote and regulate blood circulation and soothe uterine muscles to reduce discomfort and cramps. Add a teaspoonful of fennel seeds to one cup of boiling water. Let it brew for five minutes on low heat and drink it with a spoonful of honey. Also called the Woman’s Herb, Red Raspberry leaf tea cleanses the blood of excess hormones and corrects estrogen-progesterone hormonal imbalances. Rich in tannins and fragarine, this tea combats nausea, cramps and diarrhea. In cases of heavy bleeding, the tea helps tighten the pelvic region muscles to reduce cramps caused by intermittent spasms. Drink organic red raspberry tea one to two weeks before the period starts and during the period to curb excessive blood flow. Ginger tea helps to reduce abdominal pain that prostaglandins cause and alleviates severe cramps. You can grate a small piece of fresh ginger into hot water and drink. You may also use dried ginger powder, but fresh is always better. 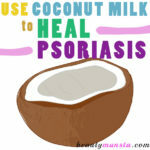 It is highly anti-inflammatory and helps in reducing bloating, inflammation and pain. It helps in regulating the cycle. The antioxidants present in chamomile tea calm abdominal discomfort, ease menstrual cramps and controls negative mood fluctuations. Chamomile tea also has sedative powers and helps wound-up individuals sleep deeply and peacefully. Chamomile is a hormone balancer and works to sort out dysfunctional hormones that could be causing irregular cycles. Moon cycle tea is a specially formulated and blended tea to sooth minor tensions and discomforts during the monthly cycle. It contains herbs like Dong Quai, Chamomile, Organic Raspberry Leaf and Chaste Tree Berry, all time-tested teas to tackle common menstrual problems. Dong Quai Tea, also called Dang Gui promotes uterine health while also regulating the menstrual cycle. It has medicinal compounds like coumarins that dilate blood vessels and increases the body’s blood circulation to reduce backaches and menstrual cramps. Dong Quai tea is also useful in the treatment of amenorrhea or irregular periods or even in menorrhagia or heavy bleeding conditions. Like all other tea mixes, just drink the tea boiled in hot water twice or thrice daily during the period time. PMS is jokingly called the short form for Pretty Miserable Situation. All jokes aside, Pre-Menstrual Syndrome can be severe in those with irregular cycles. It is characterized by menstruation-induced irritability, discomfort and tension rule. PMS tea combines lemon balm and skullcap to combat frazzled and frayed nerves. Add some cinnamon powder to it to increase its antimicrobial and antioxidant benefits. PMS tea is great for tackling mood swings. I’m sure this was enlightening information on the nature and causes of irregular cycles. 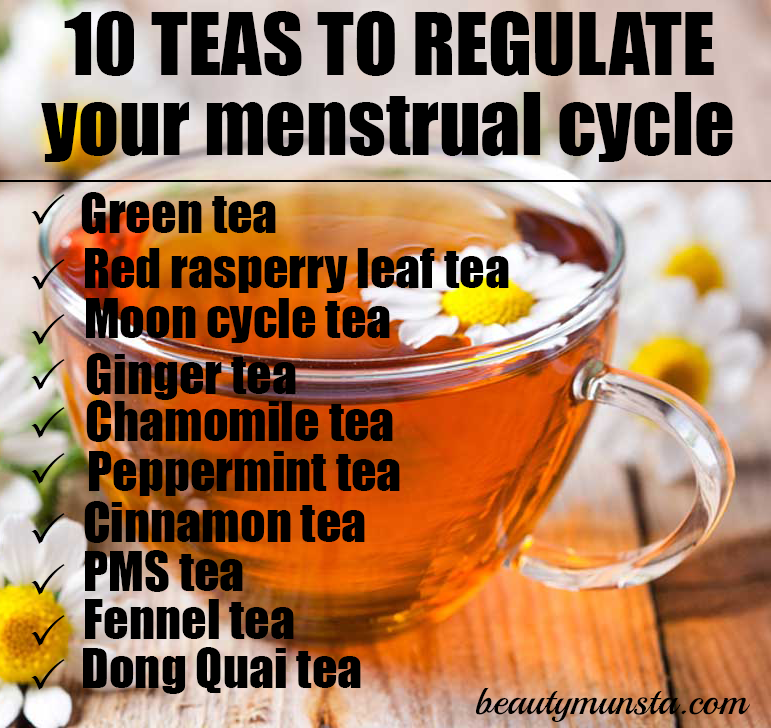 Now you know the best teas to regulate the menstrual cycle! Some of these ingredients may already be available in your pantry, so you can start taking these teas today itself!